September 8th, 2018 marks our 12 year Anniversary! 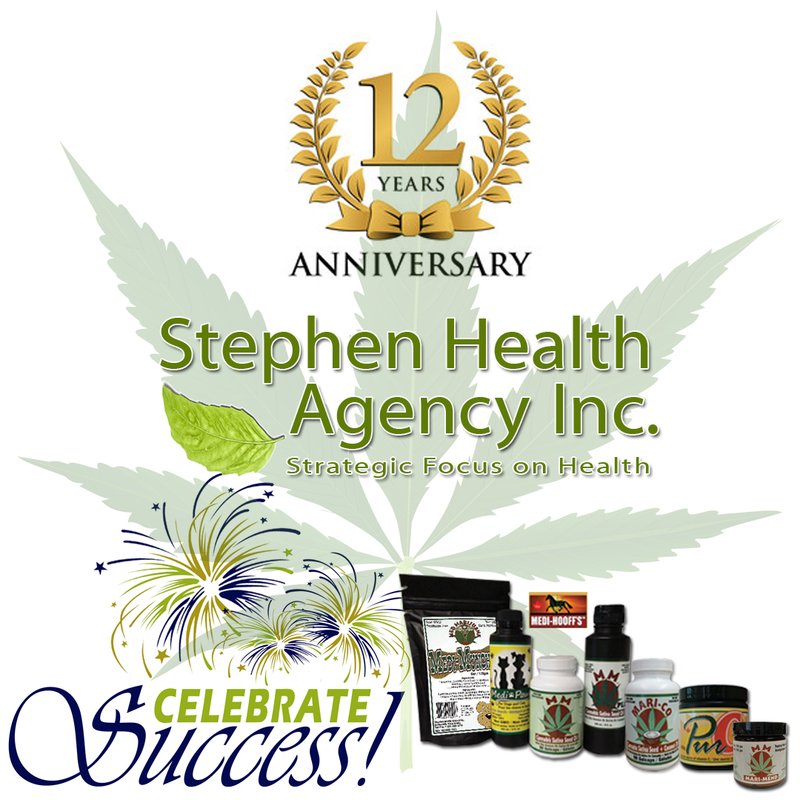 Stephen Health Agency Inc. is pleased to be the premier supplier of Cannabis Sativa Hemp Seed Oil which contain both linoleic acid (omega-6) and alpha-linolenic acid (Omega-3) in the perfect ratio the body needs. 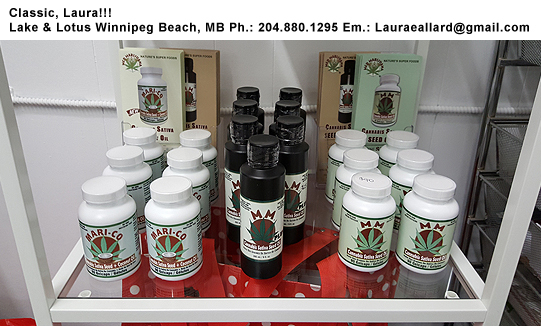 These are found in our suite of products developed with Cannabis Sativa Hemp Seed Oil. For more information contact us. For impeccable customer performance. !!! Welcome 2018 – Make this your year! Most do not wish to become inmates in a nursing home. If you’re a boomer and you’re seeking a better quality of life. Look no further!!!! 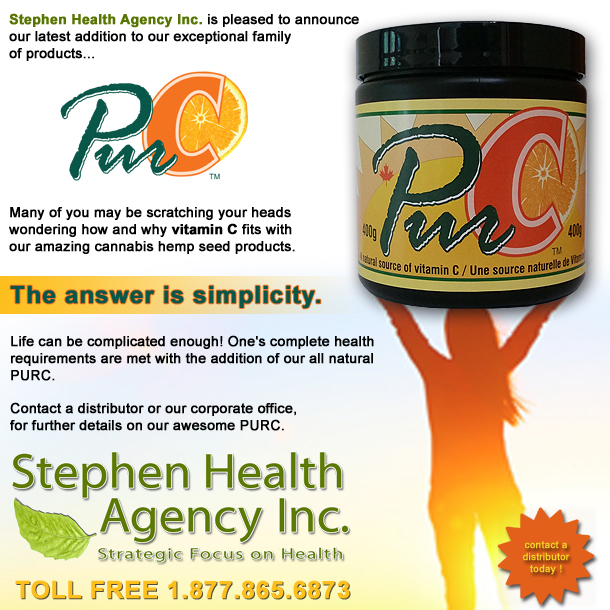 Contact Stephen Health Agency Inc. Intelligent people take care of their health. 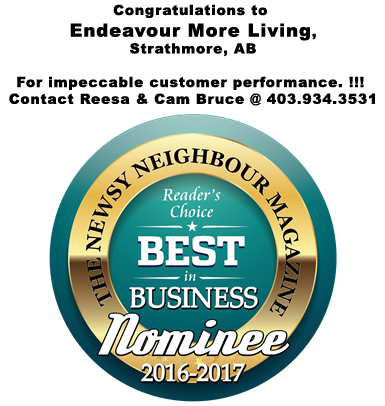 Now more than ever during these “exciting” times the best thing you can do is… Get healthy! A fortified body will fortify the mind. 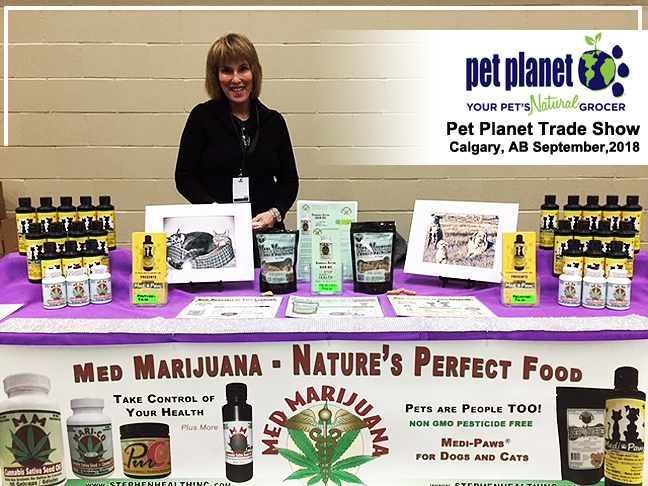 Hemp seed oil is one of Nature’s Super-foods . Hemp seed oil contain the most balanced and richest natural sources of EFA’s(Essential Fatty Acids) The reason they are termed as EFAs as such because the body cannot manufacture them. Therefore,they must continually be replenished in the diet.EFA,s are used as raw materials for cell structure and as precursors for the synthesis of many of the body’s vital biochemicals, including hormones and prostaglandins. 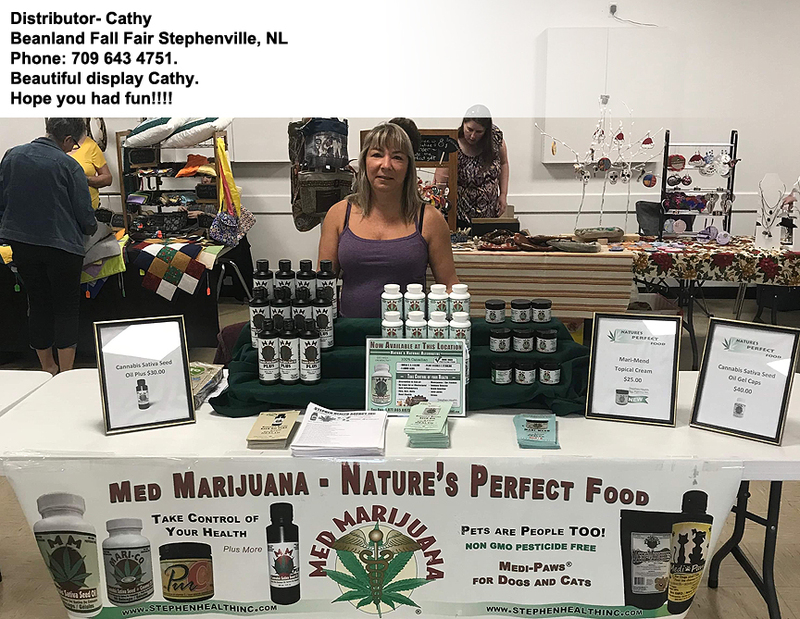 Stephen Health Agency Inc. offers an array of Cannabis Sativa (The Useful Hemp) based products for people,furkids and livestock. 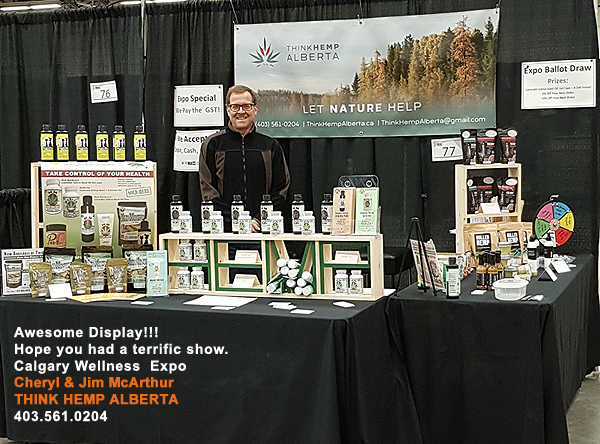 We invite you to make a commitment to vital health by consuming organic food, whenever possible, drink lots of filtered water,walk, run,stretch and supplement your diet ingesting food with entegrity, Hemp. Welcome on board to Health! 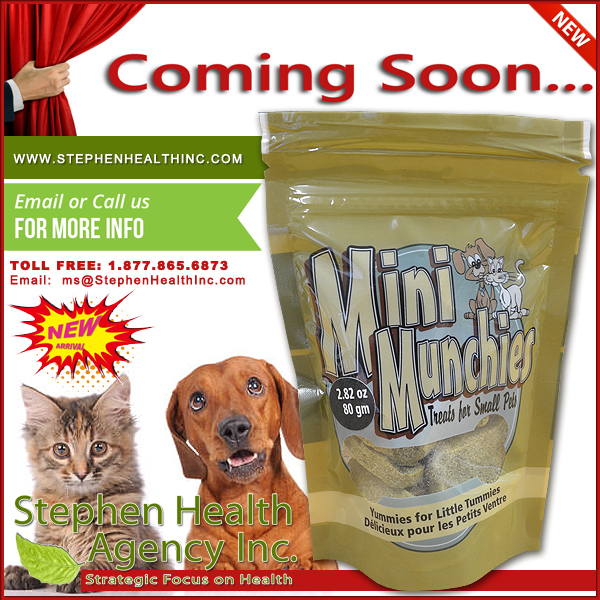 Stephen Health Agency Inc. is a manufacturing and distributing Canadian company, based in Nova Scotia. 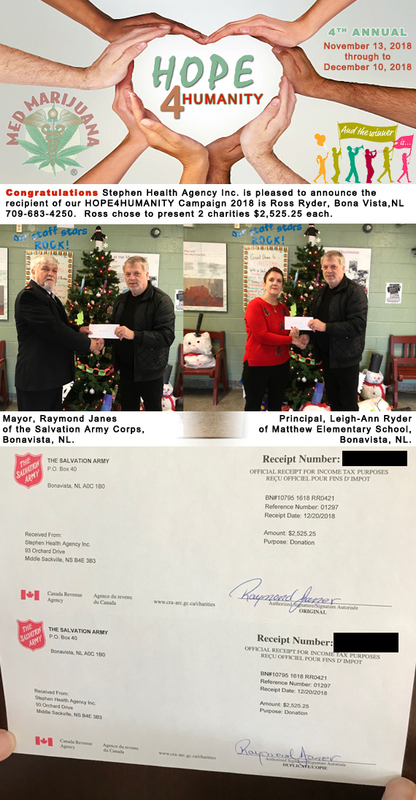 Stephen Health Agency Inc. is a proud supporter of the Nova Scotia SPCA . We are strategically making our fine selection of products easily available so you can make a difference in your community. 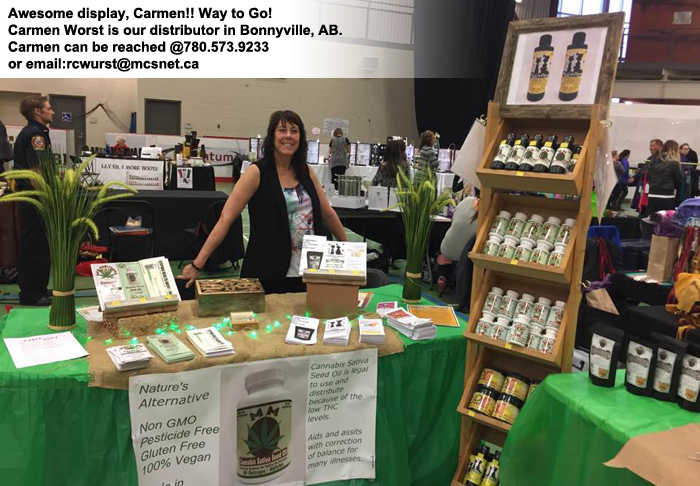 Thanks to our family of distributors, our line of fine products are available in numerous Health centres & professional practices across Canada & beyond. "Get High on Health!®" Did you know Cannabis Hemp contains 80% EFA's (Essential Fatty Acids) that's more than any other plant on the planet!! EFA's cannot be produced by the body and have to be supplemented. Pioneers of EFA research reported success with an improvement with quality of life following supplementation with EFA. 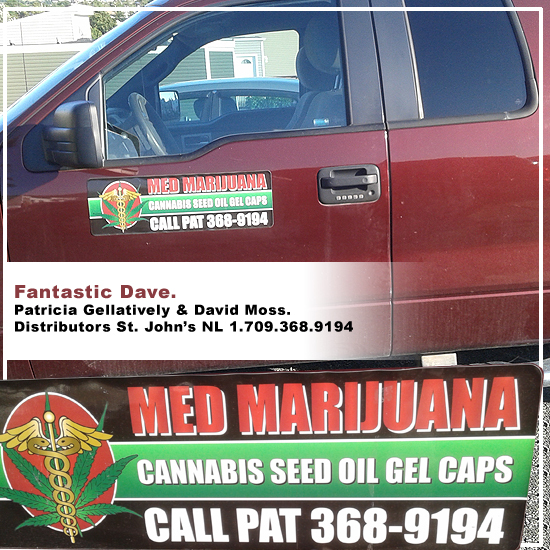 Stephen Health Agency Inc. is pleased to have Med Marijuana Cannabis Sativa Seed Oil Plus. 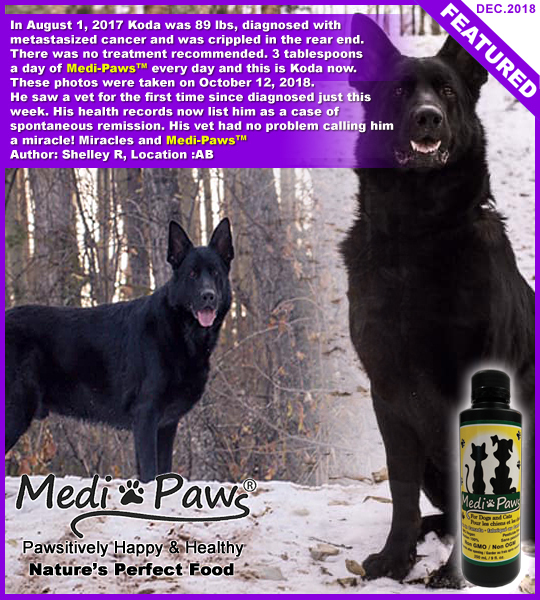 Med Marijuana Seed Oil Plus is a 9oz liquid food supplement. 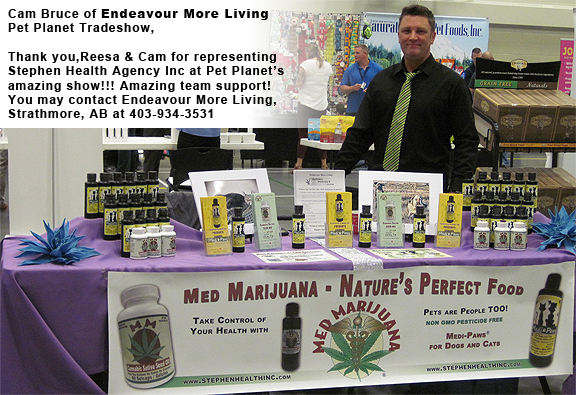 Med Marijuana Seed Oil Plus as an exceptional addition to our family of gold standard products. 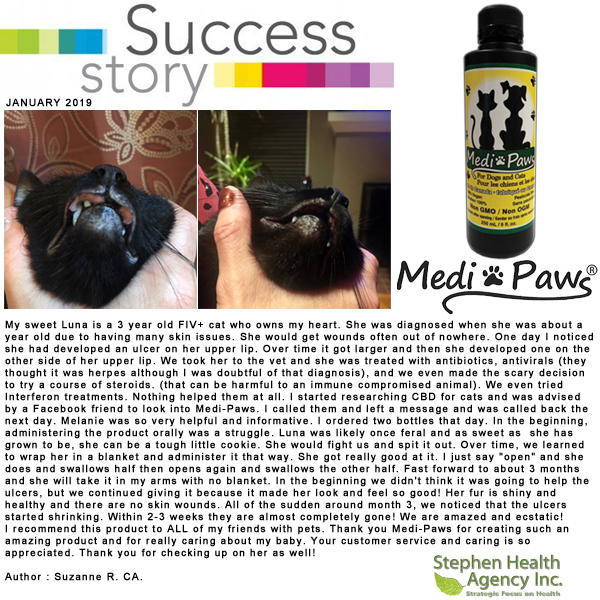 Medi-Paws® shipping in a new 12oz bottle! MMSOP shipping in a new 12oz bottle! 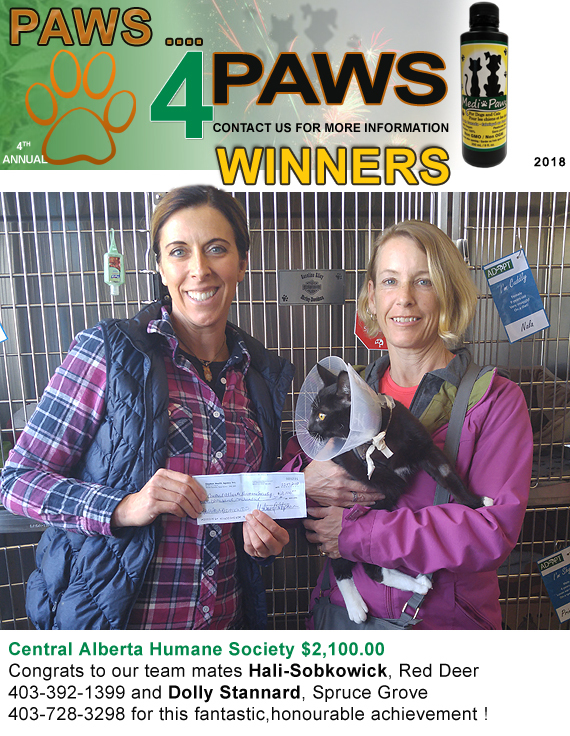 Stephen Health Agency Inc. is pleased to announce that we are a proud sponsor of The Nova Scotia SPCA.